Cover Reveal and Sneak Peek of SO FELL THE SPARROW! The release date is scheduled for November 21st, so we’re still quite early but I did want to show you all the book cover I’ve designed for it! 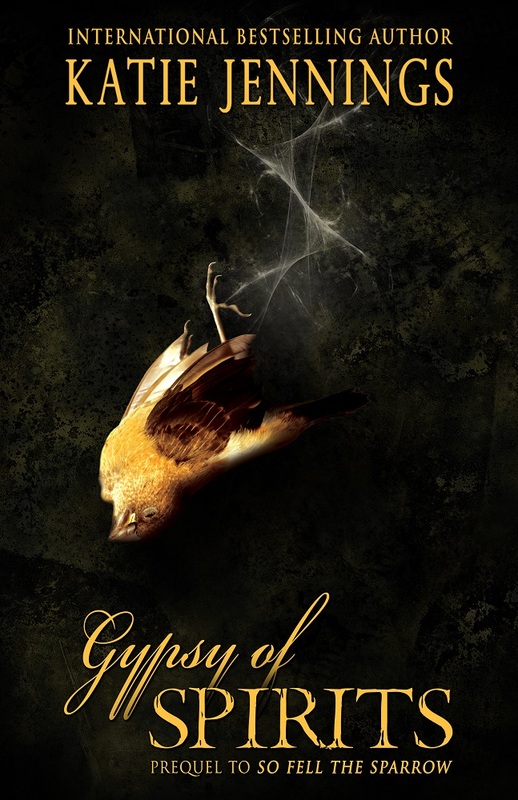 To recap, So Fell the Sparrow will have a prequel, titled Gypsy of Spirits, that will debut on September 21st. The prequel will be a short story that details the background of one of the main characters from So Fell the Sparrow and will offer a sneak peek of the first two chapters of the main novel.